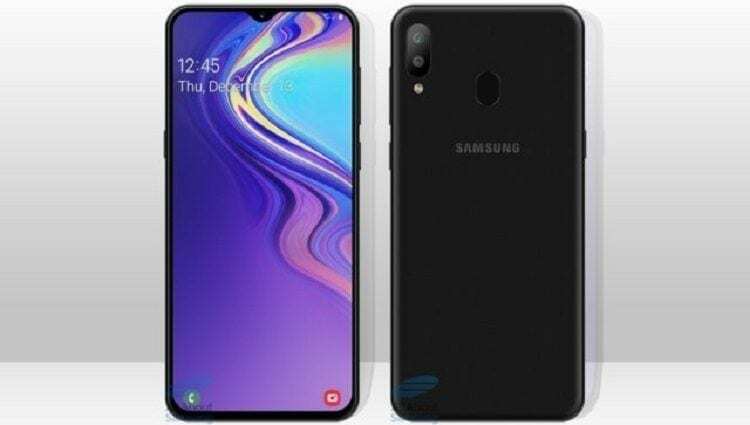 Home News Mobile Samsung Galaxy M20 will have a 5,000 mAh super-battery? The launch of the new Galaxy M range is getting closer and closer; Samsung, as we have already underlined in the last few months, intends to “unify” the various lines belonging to the medium-low range, as early as 2019. Just yesterday we talked about it in this article about further certification of the Galaxy M10; a step above will be the Samsung Galaxy M20, whose launch is expected during the first few weeks of next year. Today there is an interesting exclusive signed which closes the rumors circle on the smartphone’s data sheet. The detail is relevant since we are talking about a very dear topic to the vast majority of users: the battery. Well Samsung Galaxy M20 will boast 5,000 mAh, so to speak 25% more than the Galaxy Note 9. That, remember, with its 4000 mAh already set the record for the entire Galaxy line. Everything is possible even on a display with generous dimensions (we are talking about a diagonal of over 6 inches) and characterized by the drop notch (already seen in the render shown by Samsung, with reference to the Infinity-U display). Samsung Galaxy M20 will run on an Exynos 7885 with 3 GB of RAM and will have on the back a double rear camera (arranged vertically) and fingerprint sensor. It will be crucial to understand what the price policy adopted by the Korean giant will be, given the ruthless competition in this very particular market segment.